Budget coffee – One can find small kiosks of brand Budget Coffee in many of the IT companies across OMR in Chennai. Budget Coffee had approached us to make T shirts in 100 % Cotton and Overcoats that can suit both men and women staffs working at their company. Out of 11 T shirt colors that we generally stock the color Maroon was chosen as it goes with their brand and the company’s logo was embroidered on the pocket. The client was quite happy to get the perfect embroidery done on the T shirts and the overcoats made for them. The Overcoat as said is Unisex and has two open giant pockets. The T shirts is 100 percent cotton and can withstand several washes as it is of 240 GSM. For any enquiries on T shirts and overcoats in various colors and custom designs get in touch with us at http://www.chennaiuniforms.com or call us at 9176634635. Happy to help you. 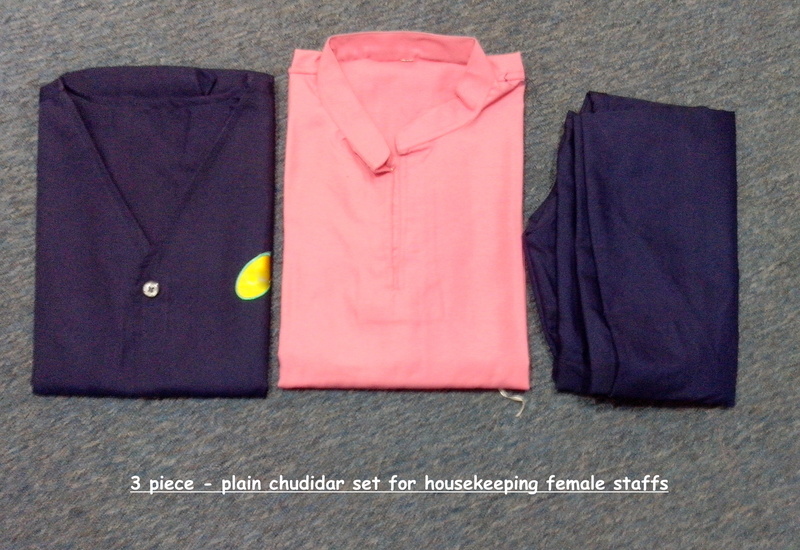 The three piece chudidar set that RSM Uniform manufactures is largely used by houskeeping, security, jewelry female staffs of many of the organization in Chennai !! The chudidar comes in standard sizes of S,M,L and XL and made of best quality spun and poly viscose cloth. For more enquiries on Uniform chudidars and different color combinations get in touch with us today at http://www.chennaiuniforms.com or call us at 9176634635 and let us know your requirement. We would be happy to help you. Working at RSM Uniforms is just fun!! 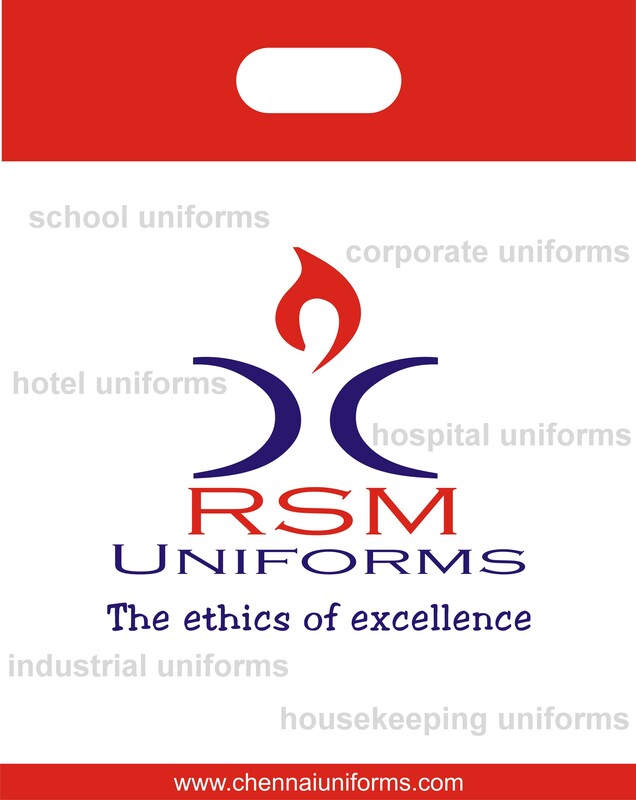 Diwali is approaching near and we at RSM Uniforms are held up with many orders in pipeline. 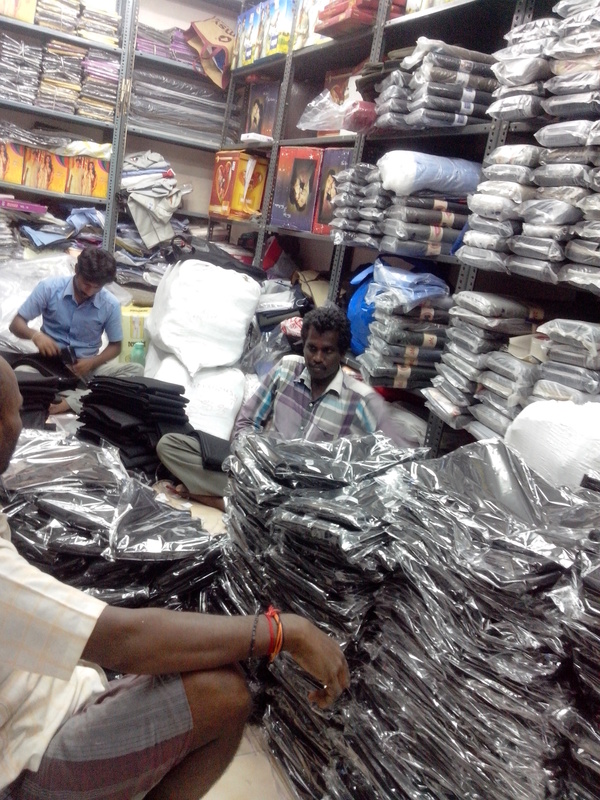 Here you can find two of the RSM staffs packing the Uniform trouser bits in polythene covers. This corporate order that they are working on is for one of the leading mobile showroom having branches across Tamilnadu. The trouser bit is in 1.30 meters cut format and is in single piece packing. The trouser for corporate uniforms has a durability of atleast an year if cared properly. The staffs in the picture are Mr.Srinivasan and Mr.Sendil who have been working with us since last twenty years. 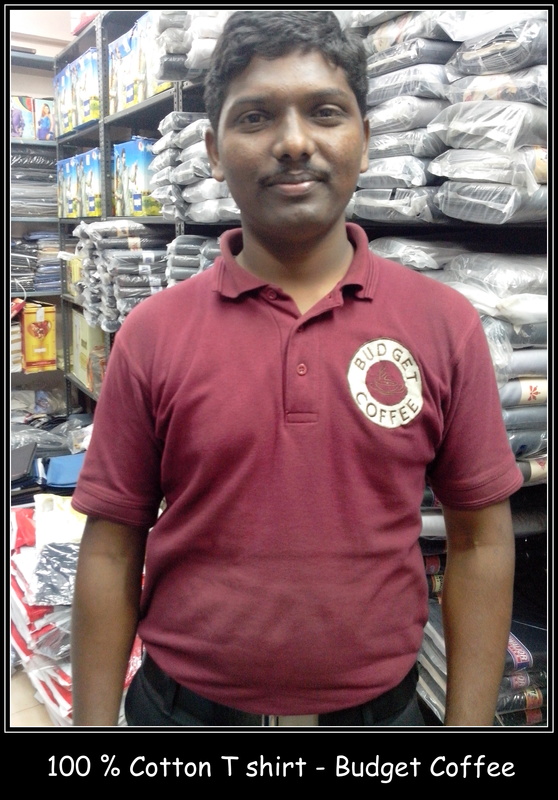 Srinivasan takes care of marketing and packaging of products we sell and Sendil who had been working as a lift boy in our complex 20 years back was picked by father and now working as stock and delivery manager in the firm. 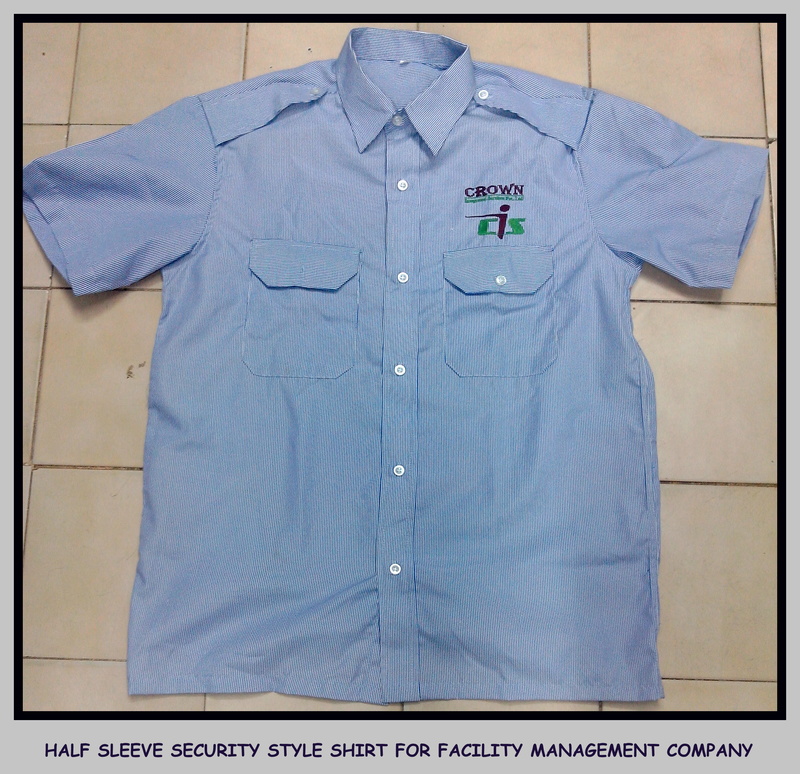 For your orders on corporate uniform feel free to discuss with us on your requirements. 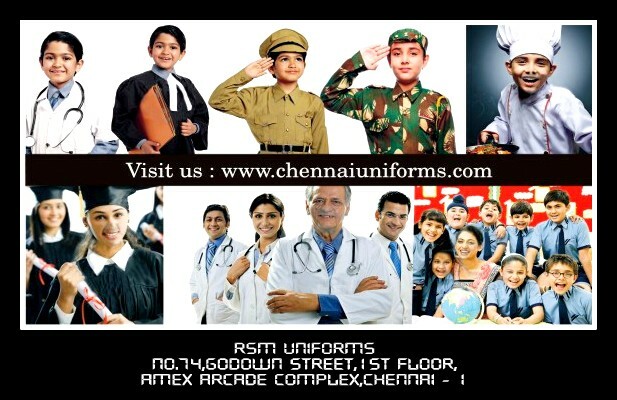 http://www.chennaiuniforms.com is always here to serve you as we think that every customer is valuable. Security Uniforms in Chennai !! 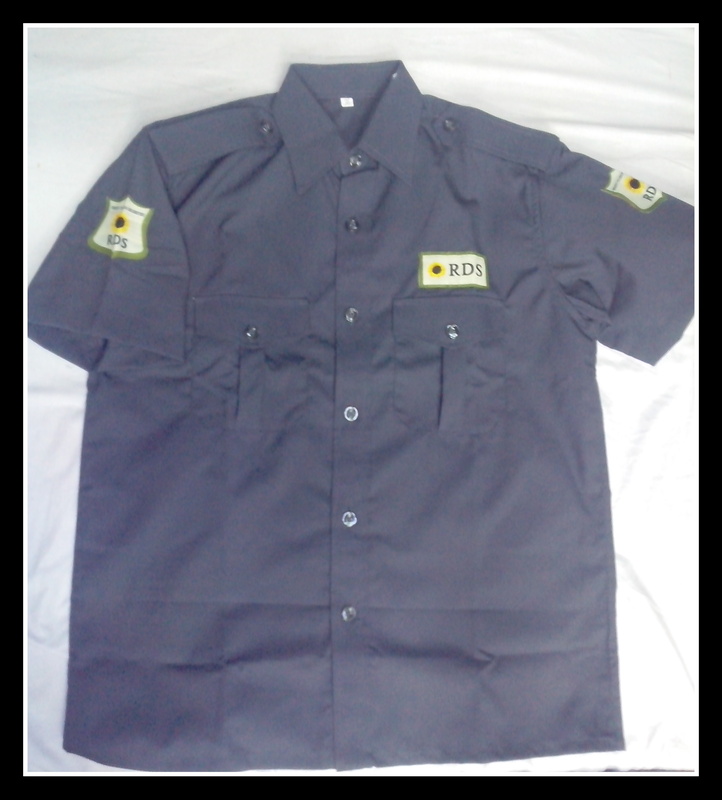 RSM Uniforms also manufacture security uniforms for niche category of Security guards in Chennai. The cheaper uniforms at a very low price can be obtained from various stores in Periamet area near Chennai Central station. 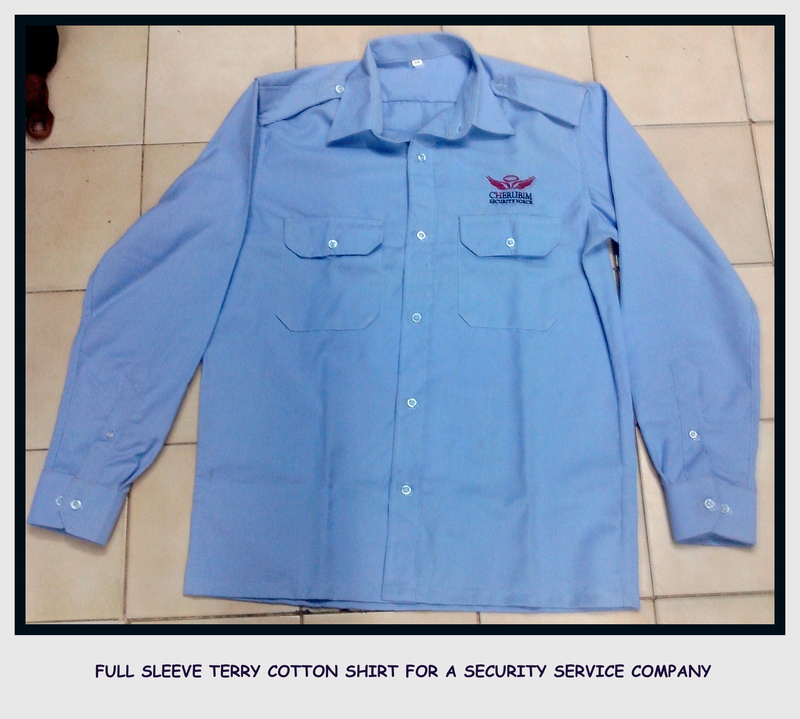 But for niche category of Security guards where the quality clothing is the priority we make Shirts and Trousers at a reasonable cost with top quality fabrics. 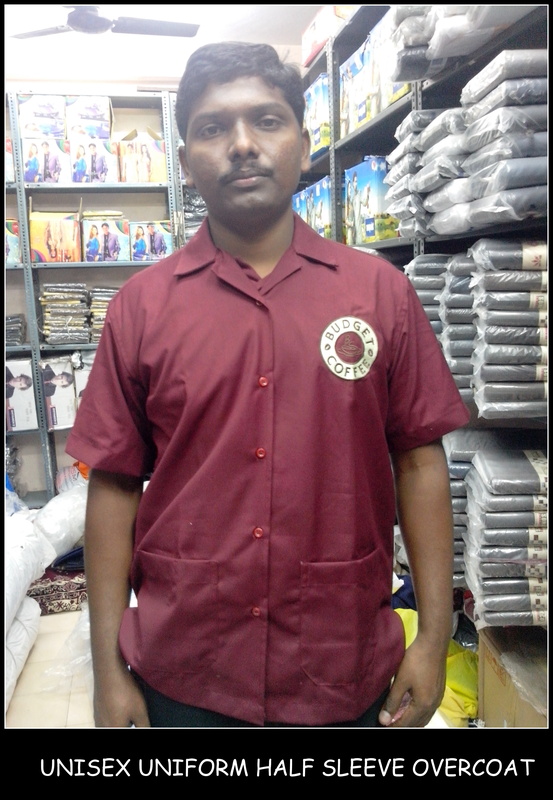 For your enquires on Security Uniforms in Chennai please contact us at 9176634635 or fill up the enquiry form on our website http://www.chennaiuniforms.com. 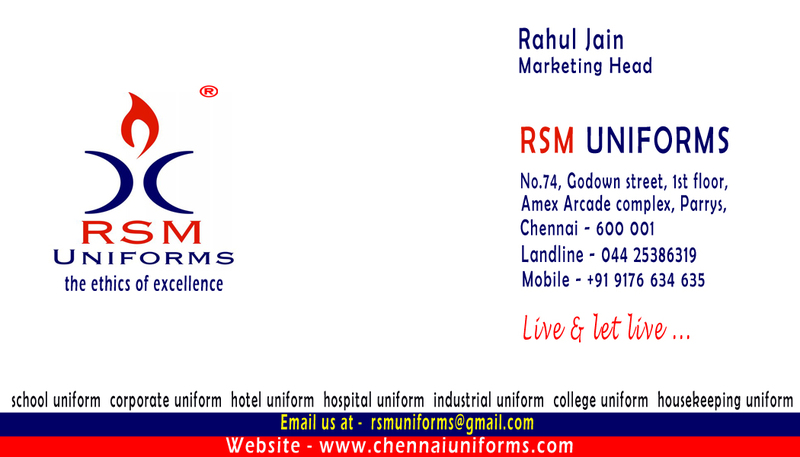 You can also directly visit us at RSM Uniforms No.74, Godown street, 1st floor, Amex arcade complex, Chennai – 1. We would be happy to help you.